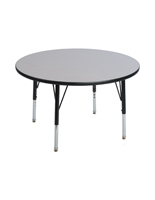 Do you need age-appropriate preschool furniture for childcare, school, preschool, home school or other educational and learning environments? 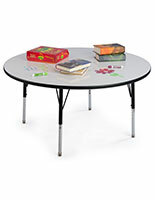 StoreFixture.com offers a huge selection of stylish, safe, and age-appropriate wooden desks, bookcases, storage cubbies and furnishings. 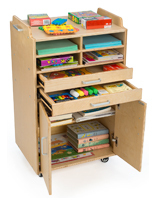 Made from attractive Baltic Birch, our long-lasting preschool furniture is designed for daily use. 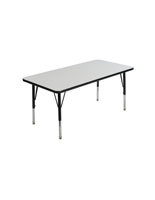 The classic, simple designs are appropriate for schools, libraries home playrooms, professional offices and even retail environments. 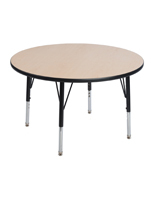 Children love our easy-access preschool furniture, sometimes called classroom furnishings, because they help kids and teachers alike keep toys and supplies organized and close at hand for everyday use. Adults, educators, and business owners will love the age-appropriate fixtures because they help keep study and play areas neat and tidy. 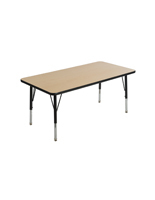 What types of wooden classroom furnishings are available? 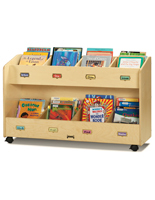 Child-size bookcases are some of the most popular preschool furniture. 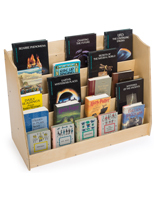 Kids love to read, and these easy-access shelving units help children keep reading material organized when not in use. 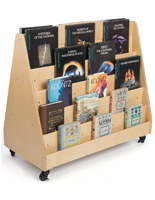 Our multi-shelf bookshelves are available in single-and double-sided designs, and many styles come include wheels for easy mobility. 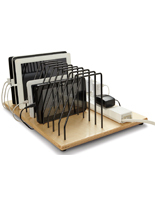 Businesses frequently use this type of storage fixture in waiting rooms to help young patients and customers stay amused. 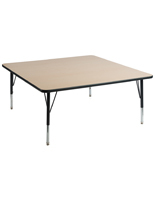 Libraries, schools, preschools and day care centers rely on sturdy child-size classroom furnishings to help keep study and play areas neat. 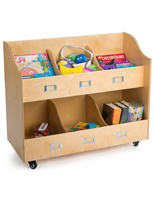 Storage cubbies for kids are perfect for any location, from home playrooms to play areas to lobbies and retail environments. 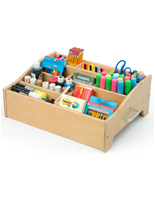 Perfectly sized to hold children's school or art supplies, portable wooden bins move easily from place to place. 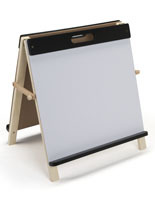 The light finish wood complements any office, school or home décor and is easy to clean. 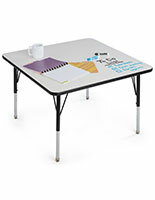 Children's workstations are a far cry from the plain wooden schoolroom desks of years gone by. 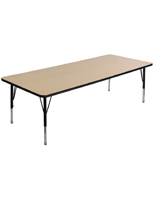 Today's modern pre-school and K-12 classroom furniture needs to accommodate a wide variety of technology and accessories, including tablets, computers, and even laptops as well as offering work space for art and craft projects. 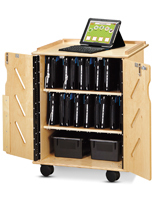 Classroom storage lockers range from simple enclosed racks for clothing, coats, and costumes to rolling enclosures for tablets and shared laptops. Styles range from single and double-sided fixtures to lockable stage cases that stack to save space. 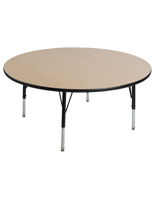 Children's classroom furniture includes more than just basic desks. 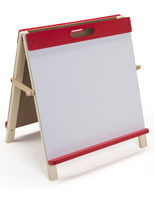 Whether used in schools, businesses, retail stores or at home, having a place to store their own things gives children a sense of responsibility. 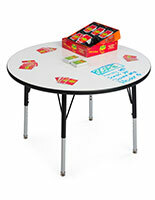 Play areas and classrooms can get cluttered easily with toys, books, art supplies and clothing. 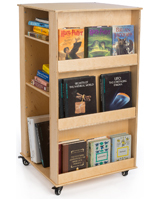 Our wide selection of child-size storage and shelving units help keep day care and childcare centers, waiting rooms, classrooms and home playrooms neat and tidy, while giving children easy access to books, toys and supplies.